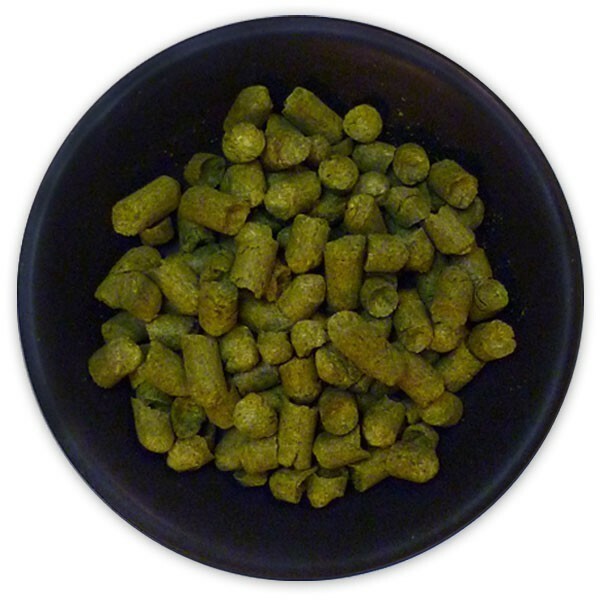 German Tettnang Hop Pellets - Texas Brewing Inc.
German Tettnang has a mild, pleasant and balanced aroma. 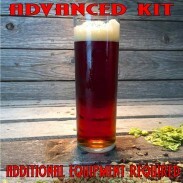 It belongs to the traditional German landrace variety and the Saaz variety group. German Tettnang should be used for its aroma, not bittering, in Lager, Ale, Pilsner, Weizen, Lambic, Alt, Kolsch, Munich Helles, Belgian-style Ale. 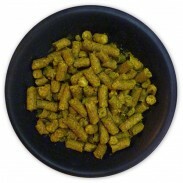 German Tettnang Hop Pellets - 1 lb.